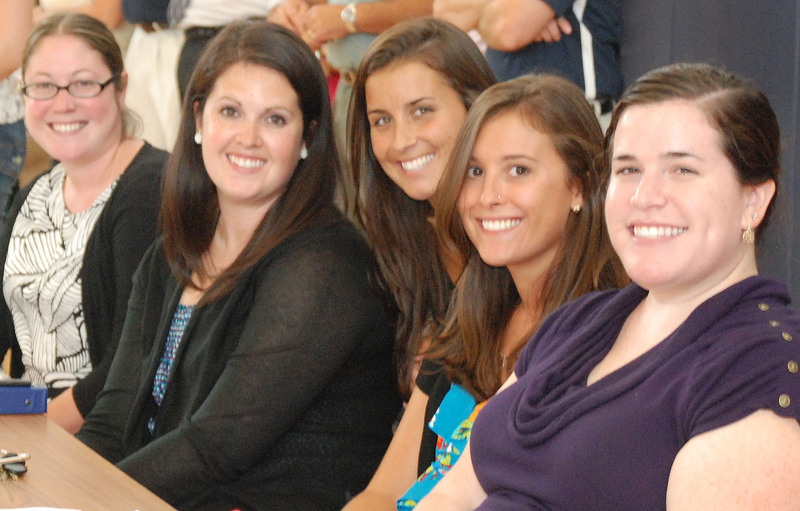 Five new teachers were introduced to the student body at the first rally of the year. The Veritas’ first print edition, on sale on October 9th, will have an in-depth profile of each. This year freshmen are assigned student mentors to guide them through their first year and will meet with them on a regular basis. 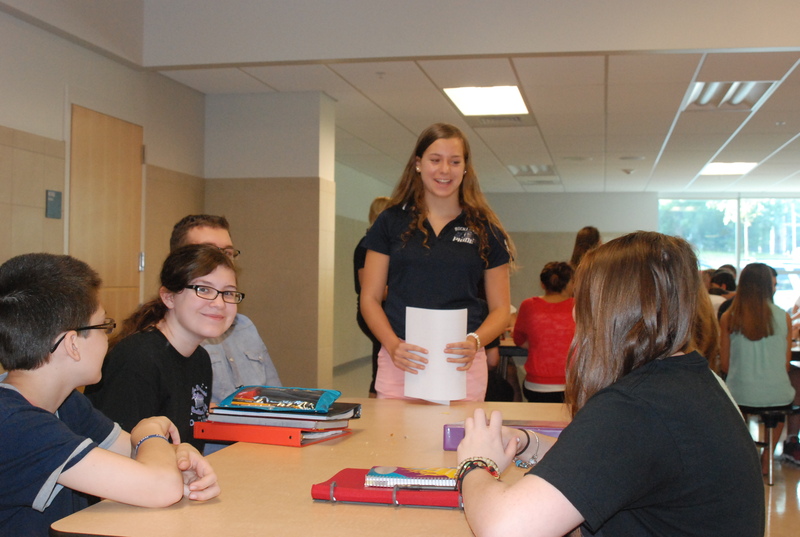 Check out the first issue of the Veritas to get the whole story, and click here to see a photo gallery of the mentors’ first meeting with freshmen. Click on document to open in a new window. Girls soccer team gets a high five! The Lady Bulldogs have won all five of their games so far, and sit on top of the South Shore League at 4-0. Next up for the girls is a road game at Cohasset on Thursday, September 19. 2013. Keep up the good work girls! Come and Support the Fight against Addictions! 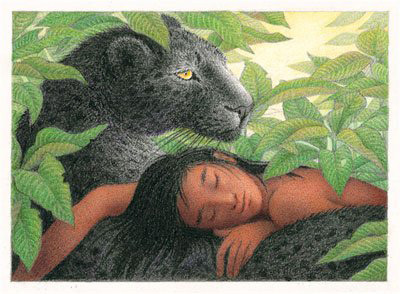 The Rockland High Theater Guild’s first production of the year has been announced to be The Jungle Book by Monica Flory. It’s a play based on the book by Rudyard Kipling, not based on the popular Disney movie by the same name. While there will be no “Bare Necessities,” it will still be a fun production. The show will take place November 15 and 16 at 7 pm in the RHS Theater. Baghera and Mowgli will be played by Alyssa Collins and Genesis Rojas. The auditions have been completed and the cast is set. 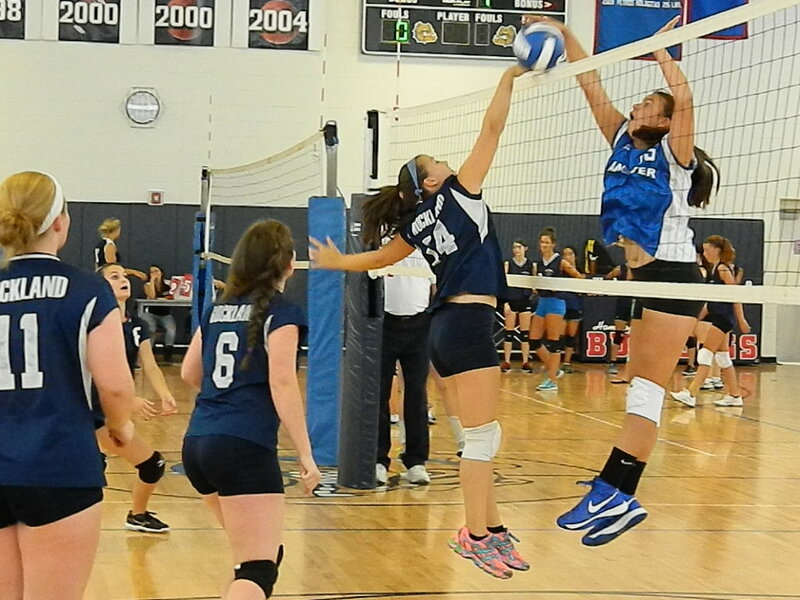 The volleyball team won its first set against Hanover last week but lost 3-1 in the season opener. Next up on September 10th they defeated visiting Randolph 3 games to none. That was the first win for the girls. Next up for the girls is a road matchup with Hingham tomorrow. Click on the following link to see our photo gallery of the team with pictures taken by Haley Macray.